Sun Sign or Surya Rashi is the name of the zodiac in which the sun was positioned at the time of birth. Sun signs are used in Western Astrology to make future predictions wherein, sun constellation and sun ascendant are the major factors for the determination of the zodiac sign. Fill the details in the Sun Sign Calculator tool below and find what is your Sun Sign. It is often noticed that Sun Signs are often confused with Moon Signs. Moon signs are the ones which are used under Vedic Astrology while Sun Signs are the foundation of Western Astrology. It is believed that Sun Signs represent the Zodiac Personality of a person, albeit Moon Signs signify the perception and emotions of a person. The duo of these two marks the emotional modus operandi of an individual. 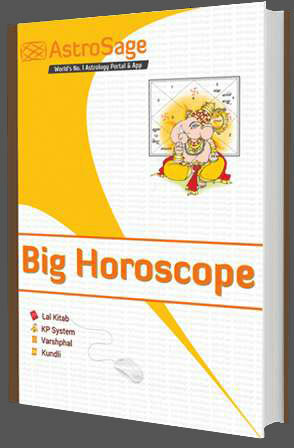 Calculation of a Sun Sign is done by using the day and month of birth. Calculating a Moon Sign is a slightly tedious job as that is done by rigorous calculation of the person's full date of birth, place of birth and accurate time of birth. Read about Western & Vedic Astrology and find how different the approach is when evaluating Sun Signs. Western Sun Sign Astrology is a divine form accounted on the basis of the position of Sun on the date of birth. It is known to be a continuation of Babylonian traditions and beliefs and can be read about in magazines and newspapers. Astrologers basically follow a twelve-fold division and relate the current movements of planets in order to forecast a zodiac sign's future. Each sun sign emits an element and reflects between 12 specific periods. An year is divided into 12 equal parts, and Sun resides in a constellation for a specific time period before moving onto another, hereby forming a corresponding zodiac sign for that period. It is believed that different zodiac signs exhibit different characteristics, skills and talents in the birth chart or kundli of a native. 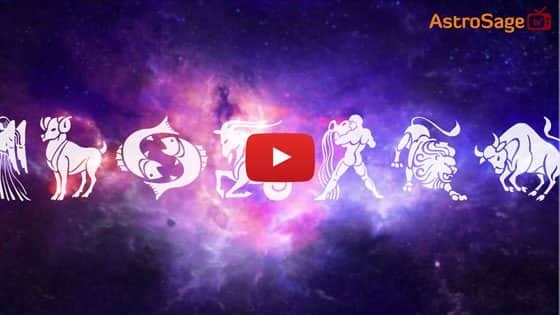 Here is a quick brief about these zodiac signs, their symbols, elements and characteristics. 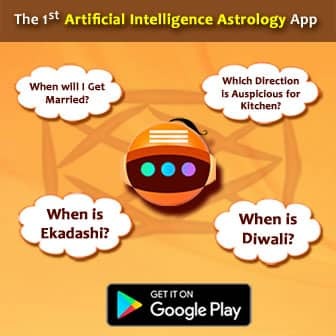 Vedic or Hindu Astrology, also called as Jyotish, is one of the six auxiliary limbs in Vedic culture used to evaluate and prepare a calendar or panchang and highlight auspicious and inauspicious occasions. Sun, one of the navagrahas in the universe, holds of a great significance and represents life and soul. The movement of Sun apparently creates 12 zodiac signs with Aditya (sons of Mother Aditi and Sage Kashyap) governing each one of them. Sun present in zodiac signs highlights inner characteristics influenced by Aditya governing the house and showcases to the outer world. Sun Sign Calculators are often used to determine one's exact Sun Sign as there might be cases where one can't ascertain their Sun Sign themselves. For example, if one is born on the fringe of two zodiacs then, he/ she is on the cusp and their Sun Sign needs to be calculated with precision. This is where a Sun Sign Calculator can be used. By putting in the date, time and place of your birth in this Sun Sign Calculator you can derive your exact sun sign. Using Sun Sign Calculators ensures that the chances of error while determining the sun sign are the least. Western and Vedic Astrology offers different insights, leading to different sun signs at a time. 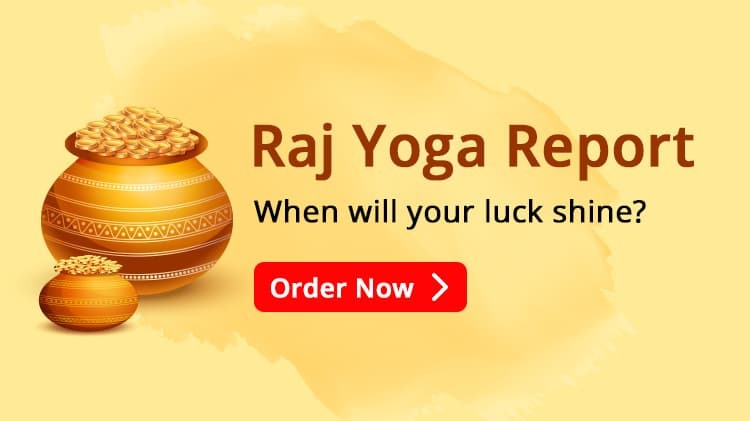 Where Vedic Astrology utilizes sidereal zodiac based on constellations or nakshatras, Western Astrology, on the other hand, uses tropical zodiac on the basis of the year's seasons. Are you curious enough to search about your sun sign's strengths, weaknesses, love compatibility, abilities, skills, challenges and talents? Here is the answer to your questions! Find out various aspects of your personality through Sun Sign Calculator and know more about your behaviour and approach towards life. We, at AstroSage, hope that you've liked this article and find answers to your questions and doubts.